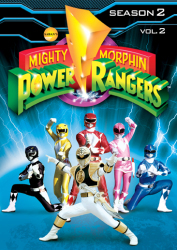 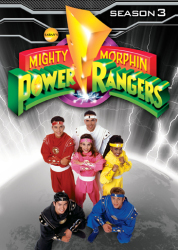 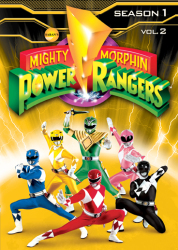 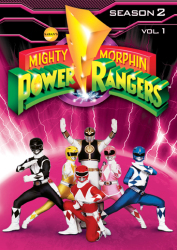 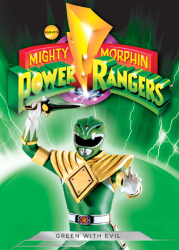 All 14 final Episodes On 2 DVDs! 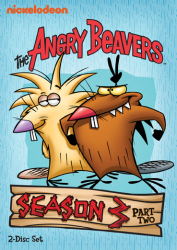 Life never slows down – or stops getting stranger – in the woods outside Wayouttatown, Oregon for brothers Norbert and Daggett Beaver. 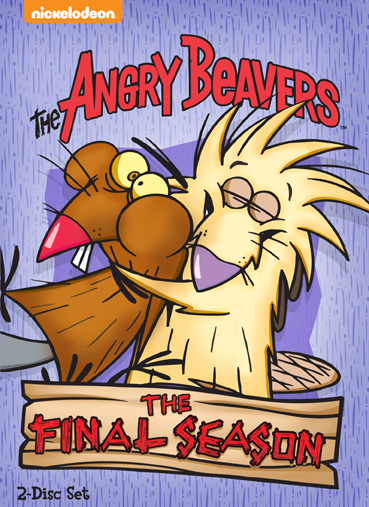 From an encounter with a magical yak to a battle against an army of termites to a thrilling race to the world’s largest pile of toenail clippings, your favorite bachelor beavers always manage to find themselves encountering the wackiest situations and characters imaginable – and they’ve saved the best for last! 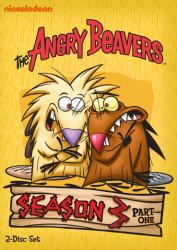 The Angry Beavers: The Final Season completes your collection of outlandish tales from the great outdoors…and that’s definitely not spooty. 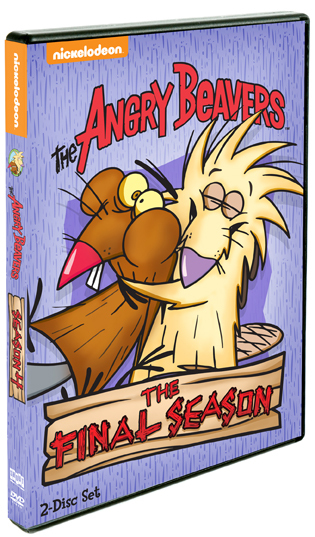 6 The Angry Beavers: It's A Spootiful Life / The Mom From U.N.C.L.E.